As we gain more and more understanding into the relationship between psychology and design in the workplace and research further and further into the effect that the workplace has on employees, it has become clear that the look and feel of an office space is of vital importance. Australia is a rich and vibrant land of architecture, and of designers that are more than capable of breaking out of the mold set by traditional design. Whether you’re looking for a building that can house people, industry, commerce or a little bit of a mix, Australia is not lacking in terms of top-notch designers. We are inspired by the world around us. The sights, the sounds, the colors and shapes of our landscape move and astound us on a daily basis. 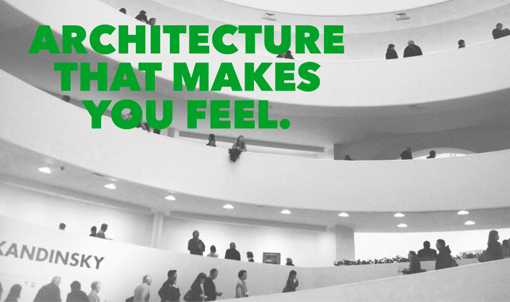 Too often, it is forgotten that just as a person can be touched by natural beauty, so too can they be influenced by the beauty found in architectural design. 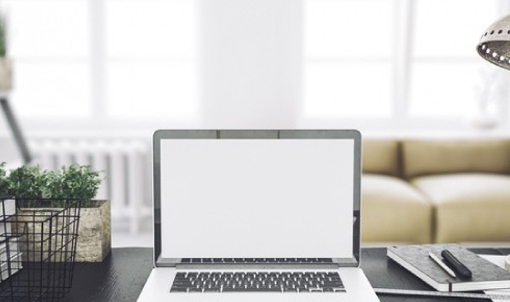 Is your workspace sterile and uninspiring? Do you rack your brain to come up with original ideas? Recent psychological studies have shown that you can actually increase creativity and productivity by simply optimising a lacklustre workspace. Here are some effective ways you can boost your mental energy and get those brainwaves flowing. 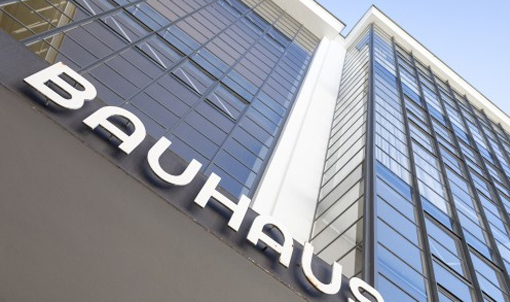 The style of architecture known as ‘Bauhaus’ originated in 1919 in Weimar, Germany from an art school of the same name. Founded by architect Walter Gropius, the Bauhaus literally meant ‘The School of Building’ and this was where the movement of modern design in Germany took hold. 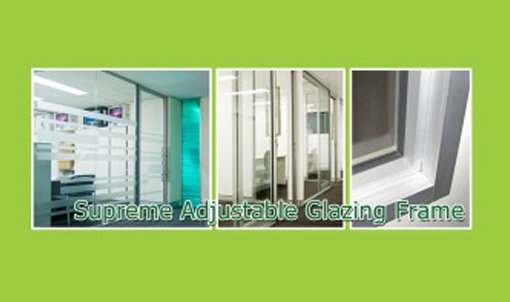 The Supreme Adjustable Glazing Frame is the ultimate office partitioning solution for any office space. This frame provides the perfect combination of elegant style coupled with quality and flexibility. Whether you are wanting to fitout a new shell scheme or rearrange your existing office space, the Supreme Adjustable Glazing Frame offers the perfect solution for your design requirements. 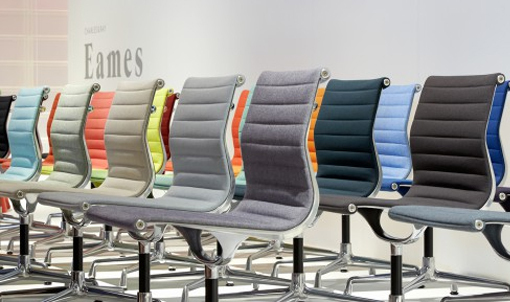 The furniture industry is facing an insurmountable war against copycat manufacturers. The influx of cheaper – albeit lower quality – products is having a detrimental effect on the original world-renowned artists. 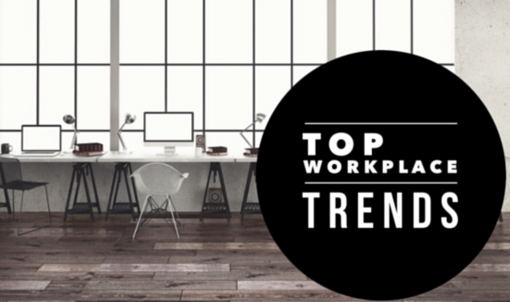 Trends in office layout and style are evolving. We take a look at some of the top trends from European architects to see how the office space is shifting into something far more contemporary and creative. 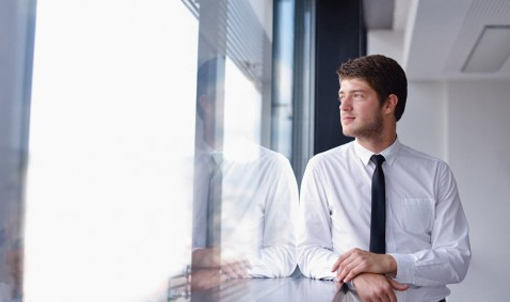 With the constant drive to increase performance and productivity, many companies are discovering that one simple ingredient is providing very positive effects: natural light. 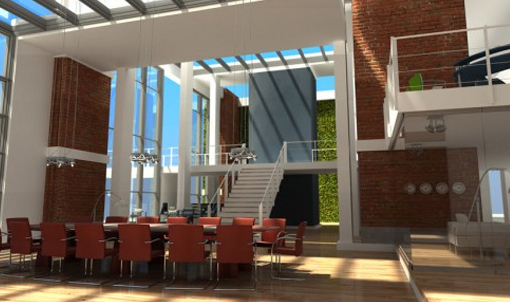 Vertical gardens can dramatically transform your office area. 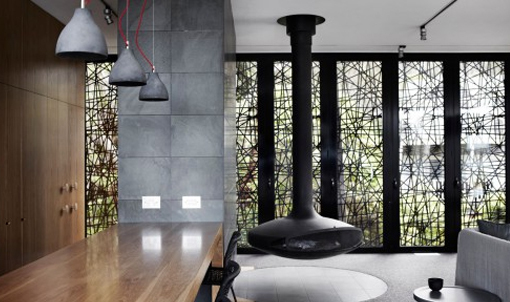 They add a feeling of natural style amidst all the metal frames and glass doors. 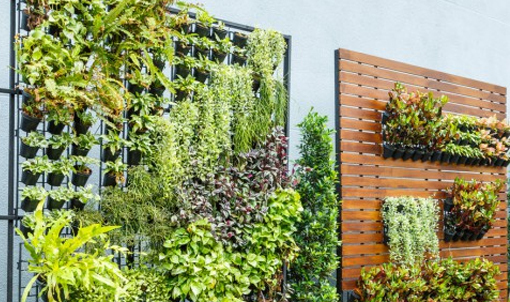 A vertical garden enhances the design and promotes an overall sense of wellbeing.